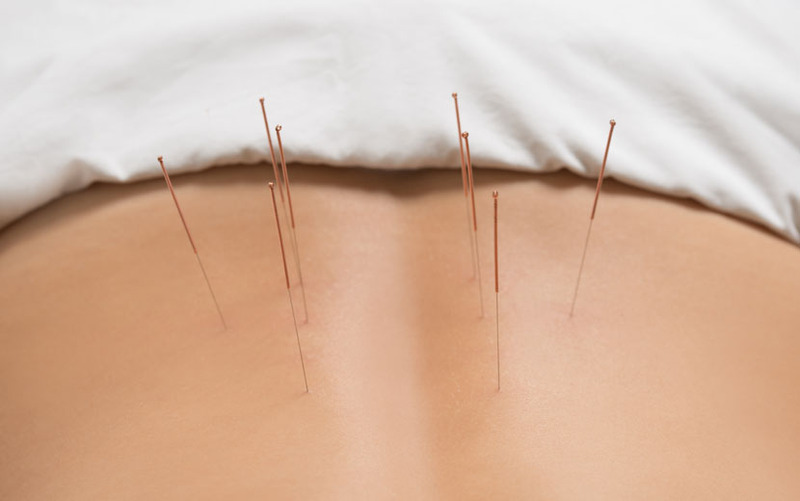 Acupuncture is an excellent way to manage pain and inflammation, and is one of the treatment options we use at Physio Three Sixty as part of our holistic approach. Acupuncture can complement hands on treatments and the exercises you perform yourself. Acupuncture is NHS and NICE approved and represents a cost-effective, short-term treatment for persistent, non-specific low back pain. Acupuncture can reduce pain by stimulating the brain and spinal cord to produce natural pain-relieving chemicals, such as endorphins, melatonin and serotonin. In combination these chemicals assist the body's healing processes and offer natural pain relief. 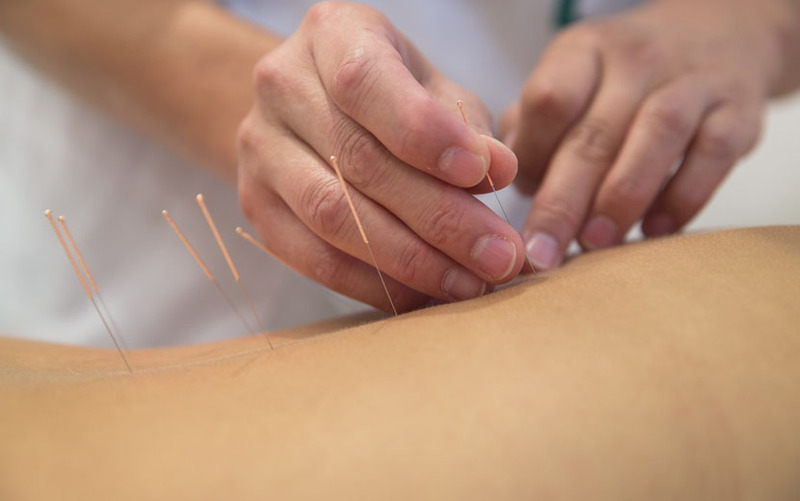 At Physio Three Sixty we use Chinese acupuncture principles and Western dry-needling to reduce pain and promote healing. Our acupuncture practicing physiotherapists are members of the Acupuncture Association of Chartered Physiotherapists (AACP) and pride themselves on keeping up to date with the latest scientific research and being committed to continuing-professional development. "Wouldn't hesitate to recommend Physio Three Sixty. Got an appointment when I needed one and without having to wait. Friendly and professional service. My running injury was resolved by treatment on the day…. With vast experience across the public and private sectors in musculoskeletal physiotherapy, we have treated thousands of different injuries. Check out our list of commonly treated conditions. Check out our monthly blog to find out what’s going on at Physio Three Sixty and for tips & advice to keep you injury free throughout the year.